Question: When should you stand out? Answer: When you have No Fear! But is there a time to blend? Oh yes! You blend when you feel a bit...insecure. That's what frogs do. Frogs have little with which to defend themselves; no claws or teeth, no bad breath (well, I'm not personally acquainted with frog breath, per se). 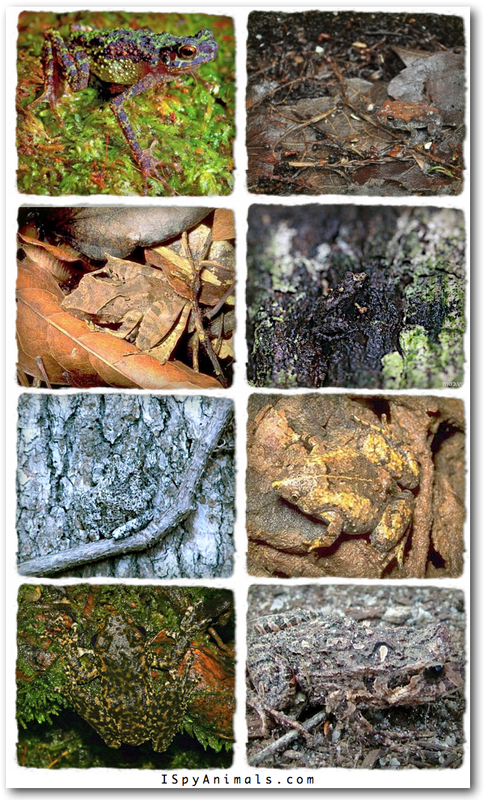 So, many frogs camouflage themselves; disappearing into their environment. Did you see them all? It's not easy...but they're there! Just look carefully. But some frogs couldn't care less about being seen; in fact, they WANT to be seen. Because these frogs are poisonous. And their bright colors tell everything around them that they will not taste good. In fact, these frogs have poison on their skin; and natives actually make poison arrows by rubbing the arrow tips on them! 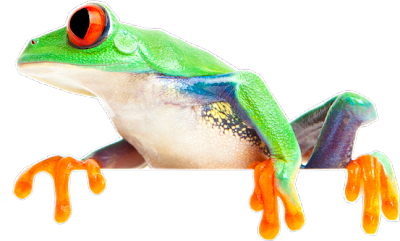 Should this be our last post on frogs? No kidding, there are some frogs out there that can make you say, No way is there a frog like that! 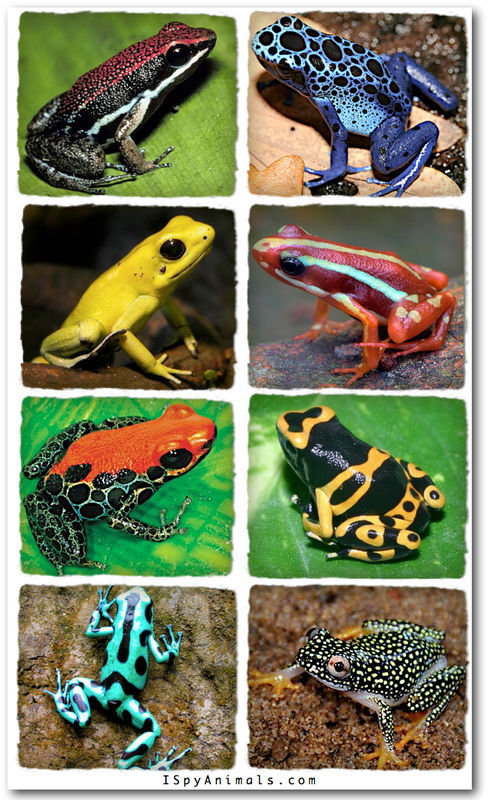 Do you want to see those frogs?